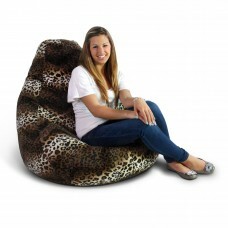 Choose a wild and quirky pattern for your soft velvet Fun Factory bean bag chair from the Classic Collection with our leopard skin print! 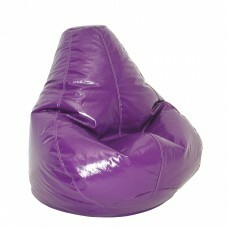 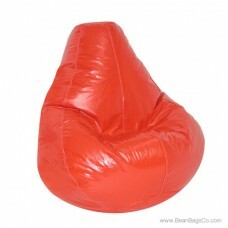 This great bean bag chair can function as a focal point or an accent piece for all your casual furniture decorating ideas. 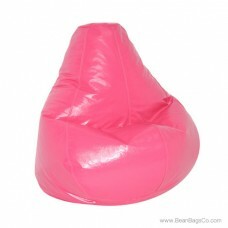 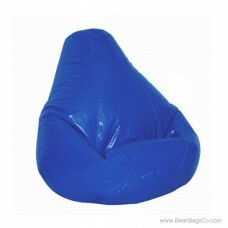 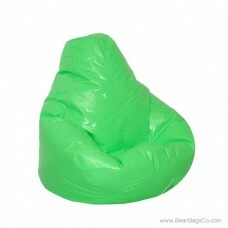 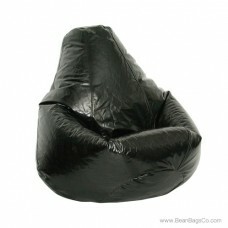 Best of all, you get top quality and great use out of this well-made bean bag seat and it comes in four sizes to fit everyone in your family, including small, medium, large and jumbo. 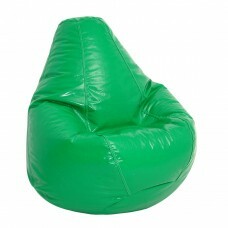 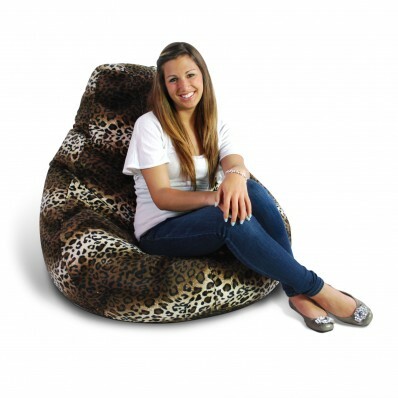 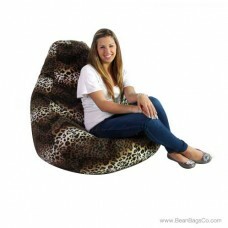 Whether you need adult furniture to finish your den or bedroom, junior furniture for a kid’s space, or furniture for your college student’s dorm room, you will find that this bean bag chair fits the bill. 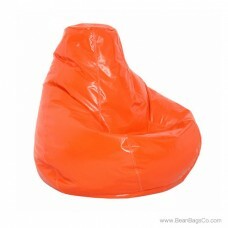 Easy to clean and offering solid support for your back and neck with the pure bead fill, this chair is sure to become your favorite in no time at all! 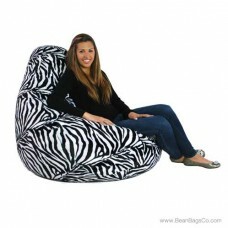 Add the zebra print version to complete your collection!